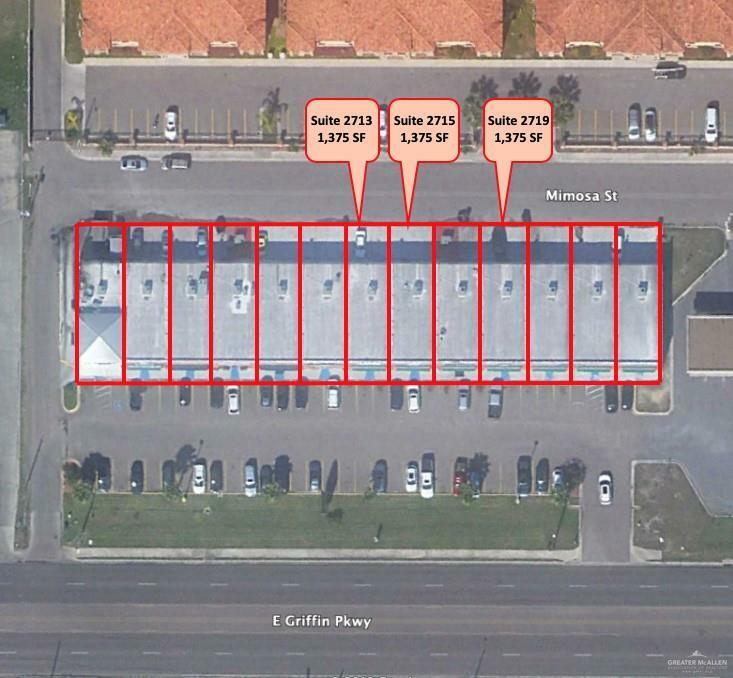 Incredible retail opportunity located on main throughway with high traffic counts and great exposure. 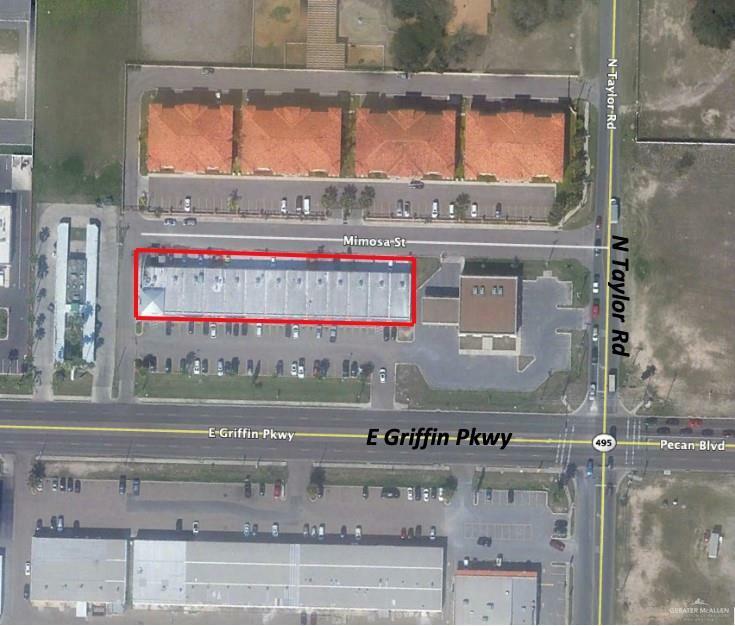 Site is located on the corner of E Griffin Parkway and N Taylor Rd in Mission. Property neighbors many local retail stores and restaurants. Easy access to Business 83 and proximity to Expressway 83. 3 suites are available for immediate lease.